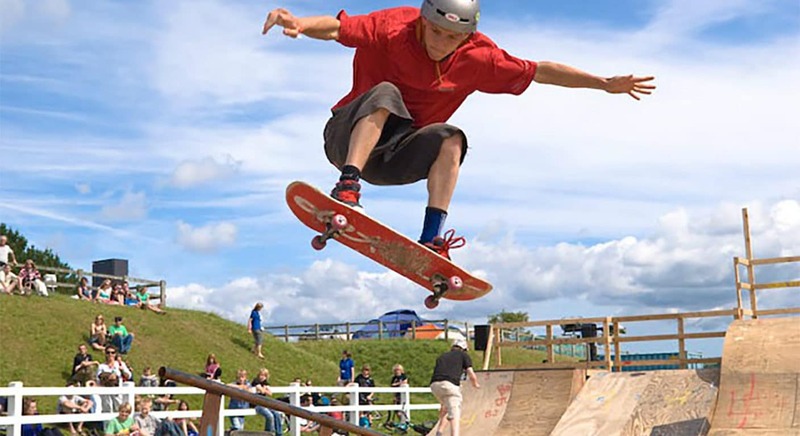 One man’s dream to run a one-day outreach to the surf and skate community of Woolacombe, North Devon. 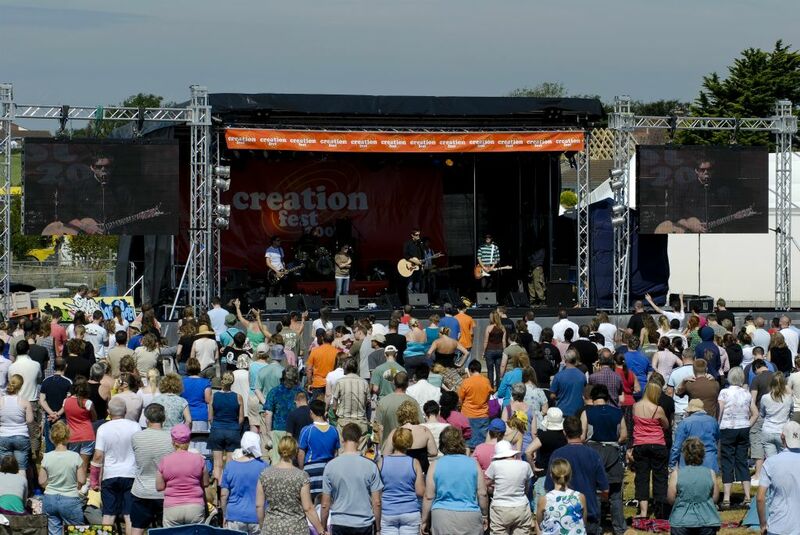 One day quickly becomes three as Creation Fest grows in size. 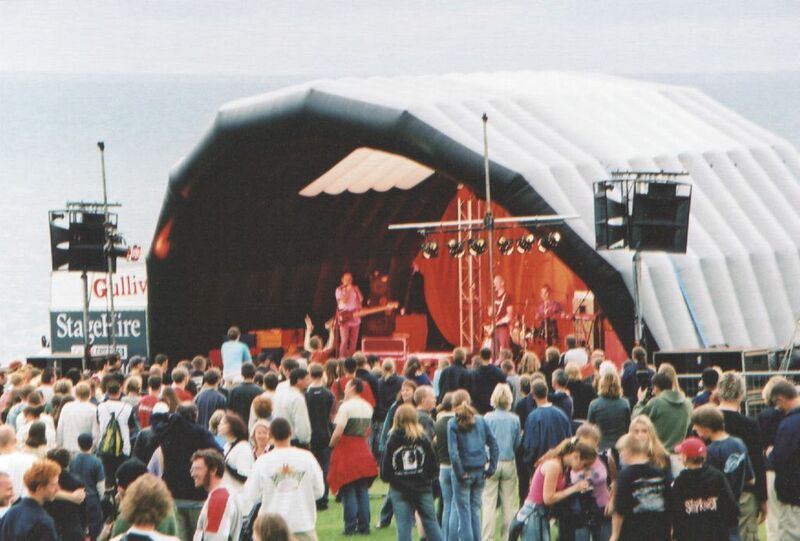 Creation Fest moves to the Royal Cornwall Events Centre, Wadebridge and is extended to a week-long festival. 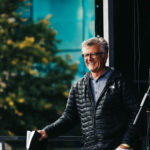 Festival founder Phil Pechonis passes away. 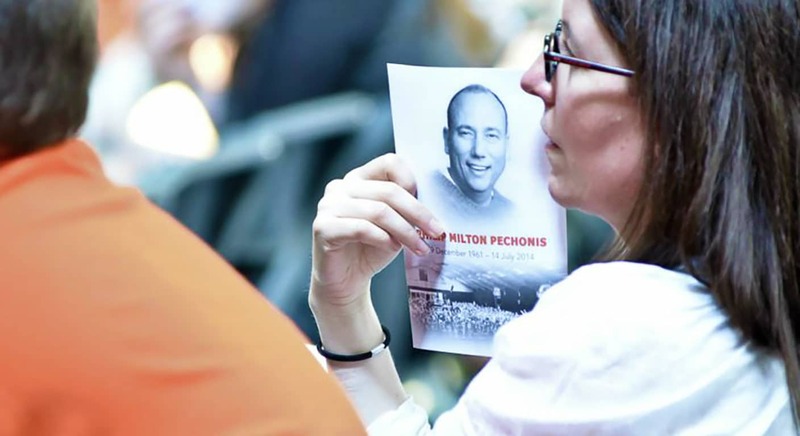 His legacy, that the gospel should be freely shared, freely heard, free for all, lives on. 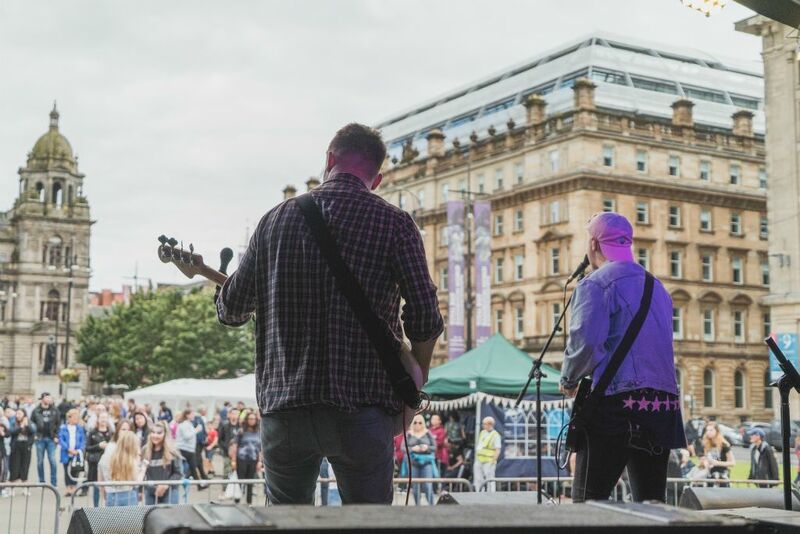 The first Creation Fest Scotland event takes place in Edinburgh. 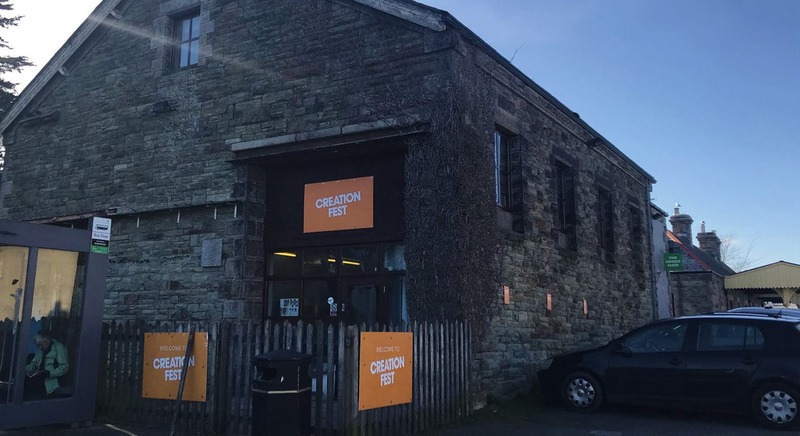 Creation Fest moves its office and accommodation base to Wadebridge, to be nearer the festival site and to invest further into year-round ministry within the local community and local churches. 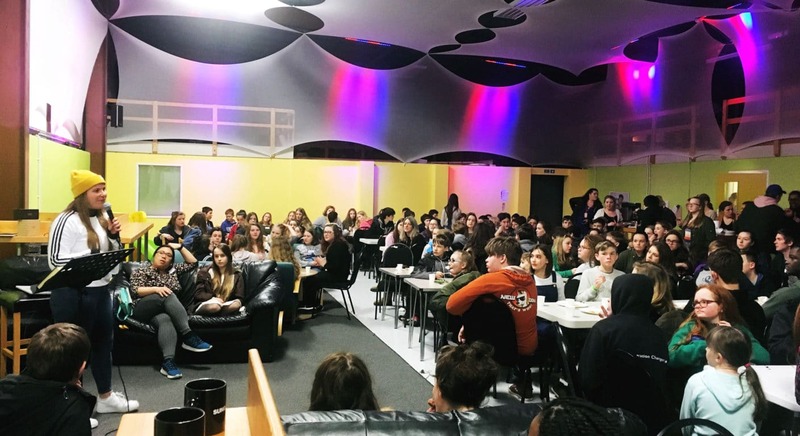 Creation Fest partners with South West Youth Ministries to start Glow, a monthly youth gathering in Cornwall. 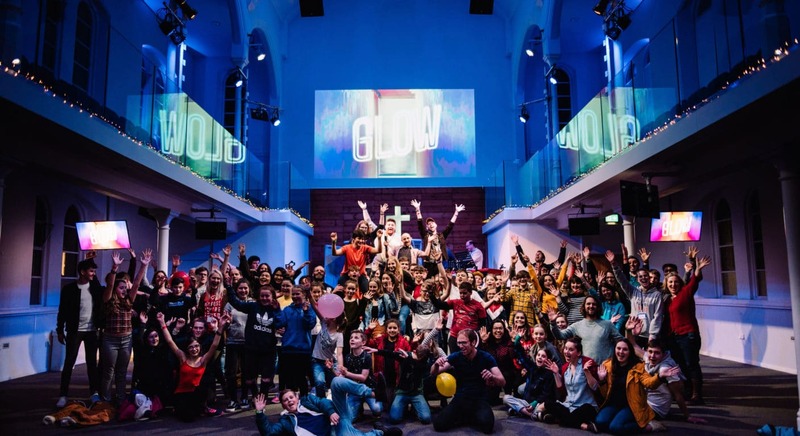 On its one-year anniversary, Glow launches north of the border into Plymouth. 2019Be part of our future! I look back at the early days and I’m in awe of all the Lord has done! I’m most touched by the stories I hear of lives transformed by God’s saving grace. I’ve learned not to limit God, and look forward to all He will do in years to come.